Gregory of Sinai and other saints concur. They insist that it is not an easy task to find a skilled and trustworthy guide in this wonderful discipline. For, they explain, such a trustworthy instructor must have much personal experience and be grounded in the wisdom of the holy Writings. He must also have acquired the gift of spiritual discernment. 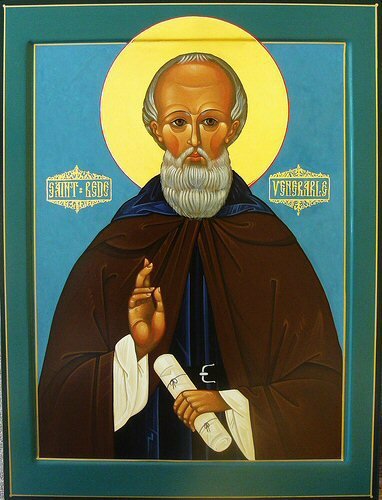 Even in the time of those saints we are told that such a teacher was not easily found. 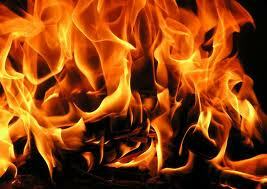 In our present time of such evil, all the more diligence must be had in seeking such a guide. 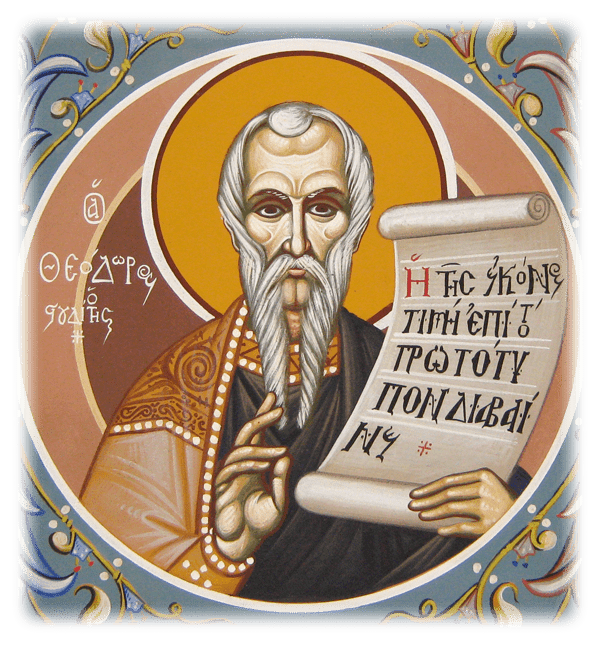 But if such a teacher cannot be found, they, the saintly Fathers, order us to study the Sacred Scriptures and hear our Lord Himself speaking: “Search the Scriptures and in them you will find eternal life.” For St. Paul the Apostle says that all that was written in the Sacred Scriptures was written for our instruction (cf. Rom 15:4). 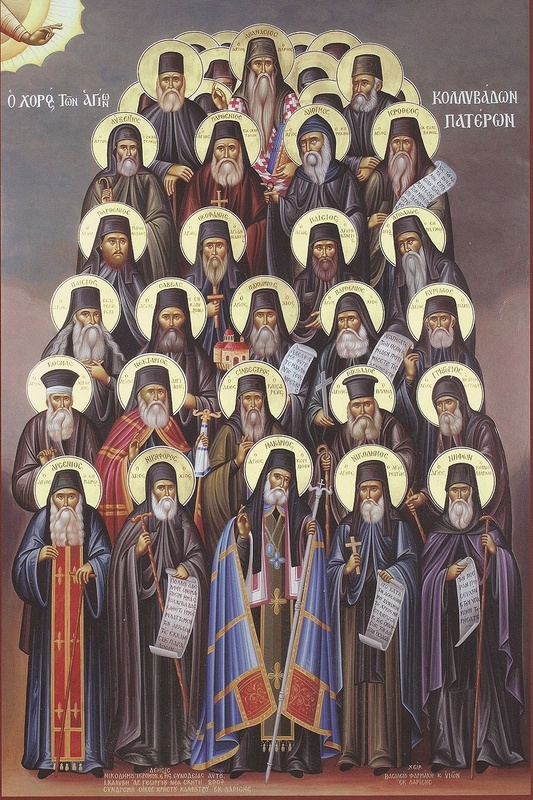 Thus the saints, who underwent great discipline to control their feelings and labored in mental prayer in the vineyard of their own heart and purified their mind of all passions, have discovered the Lord and attained spiritual wisdom. We, too, who are so enflamed by the fires of our passions, are enjoined to draw the living water from the fountain of the Sacred Scriptures, which have the power to extinguish the fires of our passion and instruct us in the understanding of the truth. Every monk is always a theologian and a man of dogma. 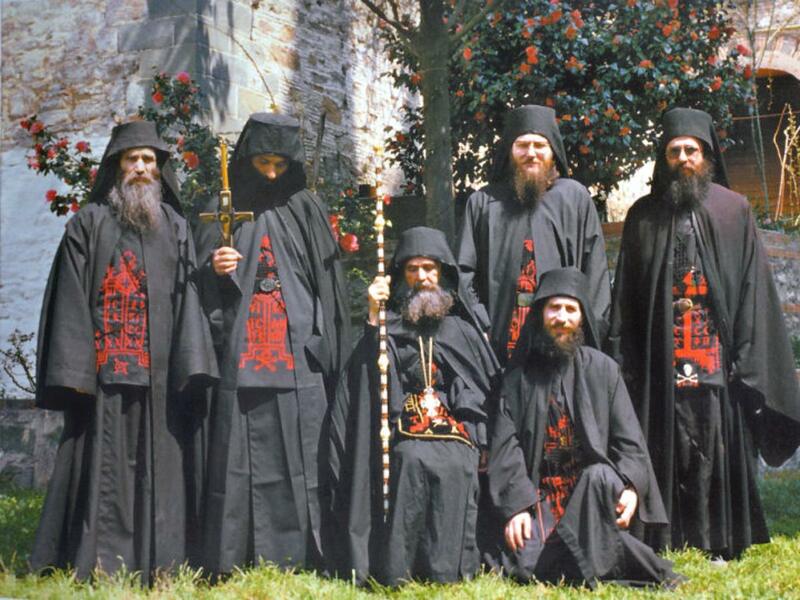 The monastic estate is the recapitulation of the whole content of Orthodox doctrine. It is a distillate of the experience of the Orthodox faith and it’s guardian. This is true, just as it is also true that the monks have often, of necessity, fought in defense of doctrine. 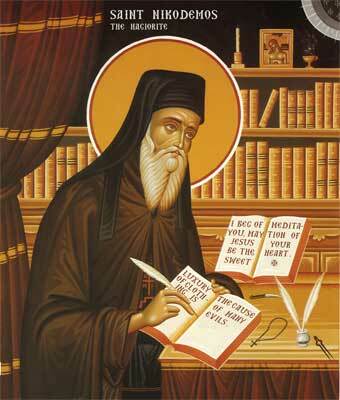 However, the natural place of the monk is asceticism and not the defense of doctrine in the public church. The security of doctrine, its living out and its preservation, comprise a necessary equilibrium in Orthodoxy. But the monasteries do not have it as their purpose to champion the doctrine. The holy Canons strictly forbid the monks from getting mixed up in doctrinal issues and in “church affairs.” Permission is required for this purpose from the bishop. To be sure, there have been periods when the monks have involved themselves — and they did well to do so — with defense of doctrine, and they continue to do it. The Holy Mountain, for example, protects the Church even today, but this is an exception. It presents itself as an imperative necessity by reason of the difficult period that the Church is presently experiencing. The same Church assembled in councils is the assurance of the doctrine. The monks preserve its conscience unimpaired, and the council, bishop, etc., is obliged to take this into account. 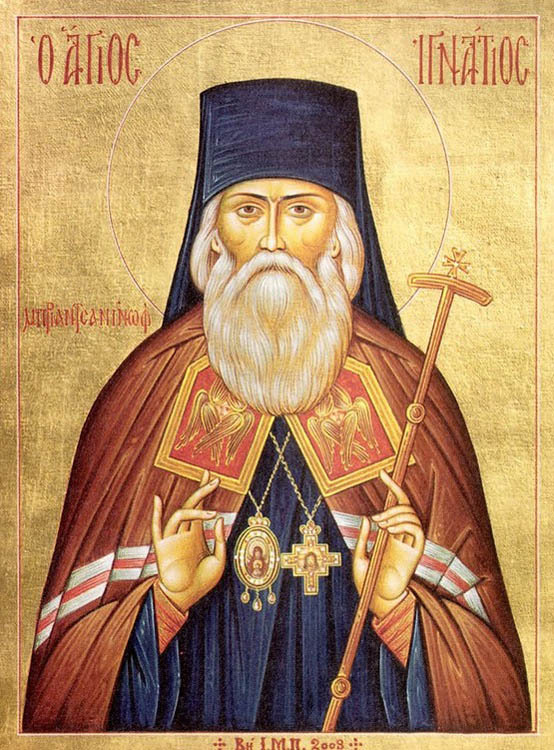 There are fathers, like Saint Barsanuphius and a great many others, who strictly forbad any mingling of monks in questions of the faith, and this in order that they dedicate themselves to their ascetic struggles. Such men, however, possess the doctrine in their very lives. They live it out in every one of their veins and their blood itself depends on it. 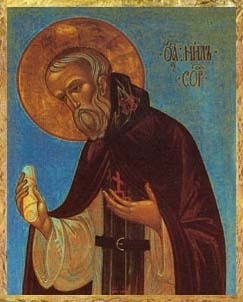 Just as we humans prefer gold to sliver, so the Lord indeed likes marriage, but likes virginity more, in order to show you that if you can preserve your virginity and become a monk, or if you are a woman a nun, you are fortunate and thrice blessed, you are free from worldly things, you are like an angel. However, if you want to preserve your virginity, you must put as the first foundation the non possesion-of-property and must discipline your body with fasts, prayers, vigils, and hardships in order to humble the flesh. Also, you must flee from the world… There is no other way for the monk to be saved except by withdrawing far from the world. 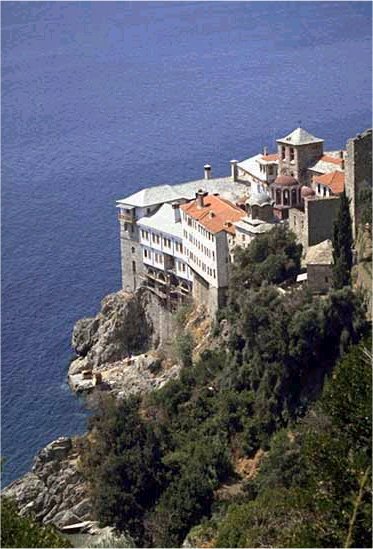 On the way toward Karyes we made a short stop at the cell of the renowned hesychast, Paisios the Athonite, a great holy man, honored and sought out in the whole ofGreece, who amazed us with his holiness and humility. The cell of Fr. 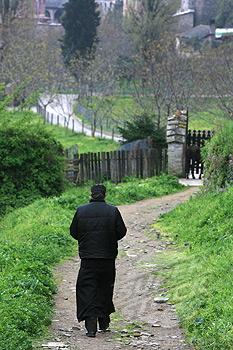 Paisios in Capsala is surrounded by grape vineyards. We knocked at the gate and waited. A monk small of stature, thin, modestly clothed, about seventy-five years of age, but luminous of face and full of humility, came and opened the gate for us. It was the Elder! 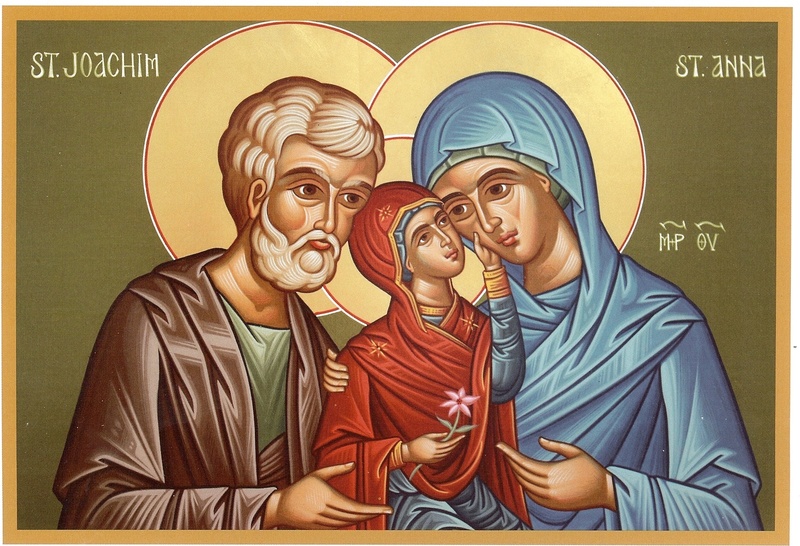 He invited us into a small chapel next to the cell, where we venerated and sang the Axion to the Mother of God. Then he invited us into his cell for guests, about eight by twelve feet. We sat down. There were about ten of us in all. Fr. 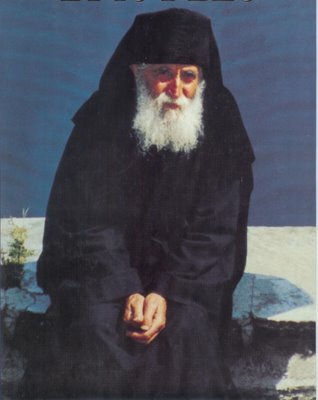 Paisios served us, according to the custom of Athonite monks, with sweets and cold water. Then he sat on a small chair on the threshold of the door. “Forgive me, please. 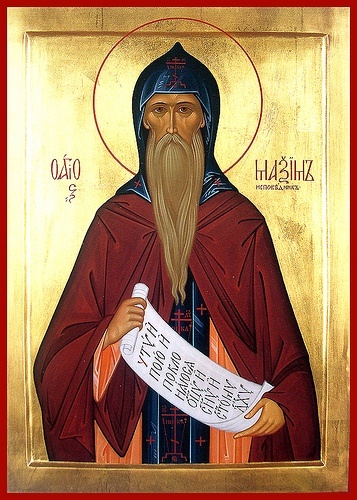 I am not hieromonk and I do not dare to give a profitable word to priests,” answered the Elder. 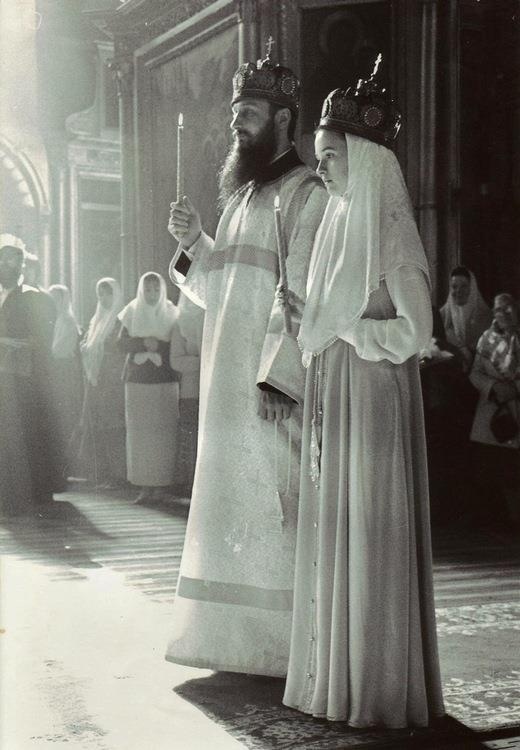 “Indeed we know very well that the Church praises both ways of life, both the monastic life and the married life. But this does not mean that one is praised at the expense of the other. And at this point we must say that the interpretation of the Parable of the Talents applies, which we mentioned before. 1. The pursuit of pleasure. 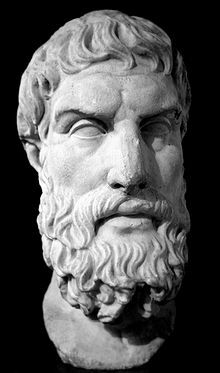 Hedonism is a Greek term stemming from hedonistic philosophers such as Epicurus (341–270 BC). This philosophy is part of the very antithesis of the Christian life…Although there is what one Protestant pastor calls “Christian Hedonism,” which is really just finding pleasure in a sacrificial life, something quite foreign to Protestantism. Stay tuned for a comprehensive argument for the ascetic life of Orthodoxy and how it compares to hedonism. The article will embrace the meaning of culture and how Orthodox Christians are to pursue the culture but on a completely different level from the Hedonists and other non-believing and self-pursuing peoples. I hope to have the article done sometime this week, Lord willing! Take a look right here at the recent video of Mt. Athos. I will also be posting the video on the side bar. From pre-Nicene times to our modern times, the monastics of the Church have kept us vigilant and sober, showing us that God does indeed call modern day John the Baptists’ and Paul the Apostles’. 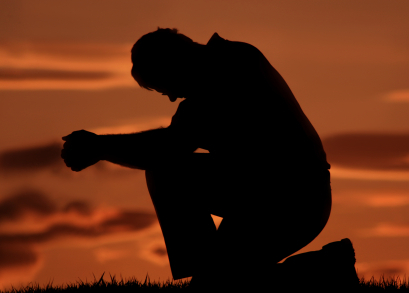 God calls these monks to live a life of purity not merely for themselves, but for the greater health of the entire Church – men and women praying for the Church and the world, serving the Church and the world, and sacrificing for the Church and the world. 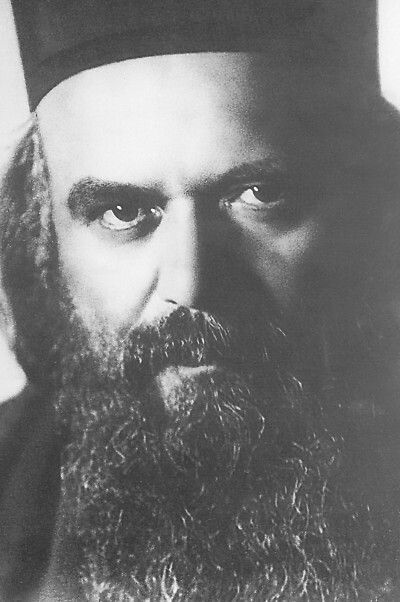 The movement of monasticism was first inspired by John the Baptist as “the voice of one crying in the wilderness” – John 1:23. His very calling was prophesied by Isaiah as the forerunner to Christ; a spokesman and martyr for Christ, yes, but a monastic one at that. St. John’s life was one that was dedicated to one primary thing: meditating on the revelation of God in the purist form possible: alone, celibate, with little to no material possessions to look after; a slave to Christ! 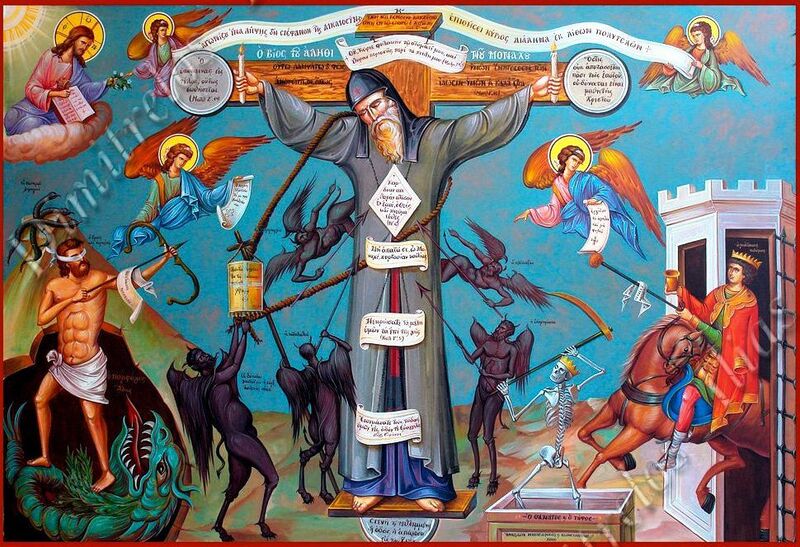 Saint John’s calling, of course, exemplified the calling of Christ, who also lived a “monastic” life; thee monastic life! 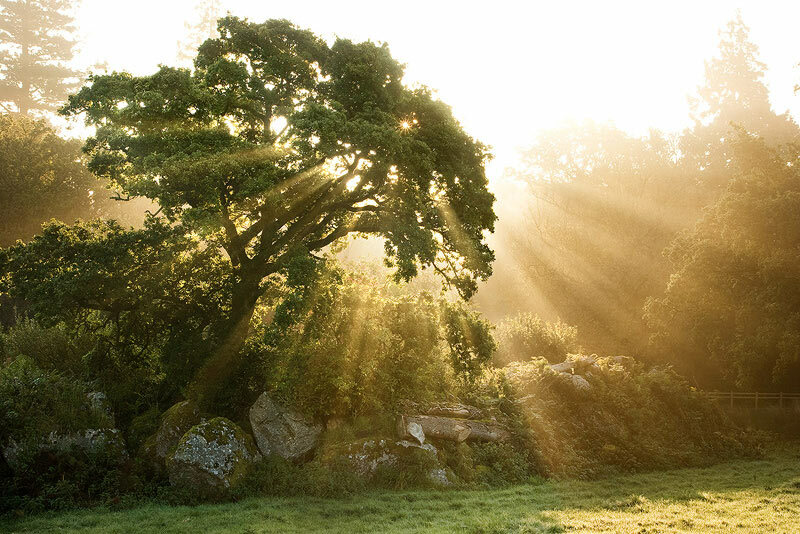 Jesus’ forty days of fasting and temptation in the wilderness (Mark 1:12), as well as his solitary habits (e.g., Luke 4:42; 5:15-16), would become an important model for later monastic practices. 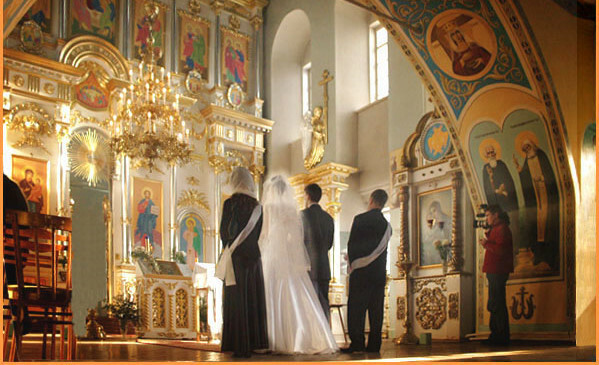 At times Jesus encouraged the renunciation of commitments to important symbols of established society: marriage (Matthew 19:12 – “Others have renounced marriage because of the kingdom of heaven; the one who can accept this should accept it”), and wealth (Mark 10:21 – “Go, sell everything you have and give to the poor”). He had also promoted a high level of self-denial among his followers (Mark 8:34).This was the beginnings of the New Covenant Church, formed and fashioned amongst the very highest of ethical, moral and spiritual standards ever known to man. In Acts 4:32, we can see how the Church shared all things and lived a very communal life. This communal life was a natural progression likely inherited from the simple fact that in order to love one another an attitude of giving and fellowship had to manifest. It was this communal lifestyle that gave way to the later monastic communities. As Williston Walker states in his book, A History of the Christian Church (p.154), monasticism “arose originally among the peasantry.” This early movement of Christians sought to withdraw from the populations in Egypt and Syria as well as the churches within those areas. The Church witnessed this separation and so began to sponsor the communities and becoming actual products of the monastic movements. 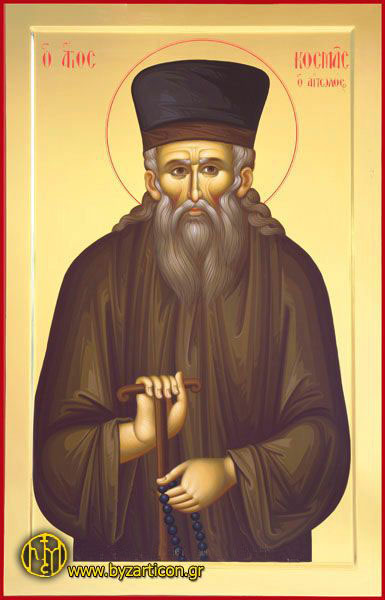 Known as one of the Desert Fathers, St. Anthony (250-356 A.D.) is said to be one of the first official Christian “monks.” When he was about twenty he heard the voice of God saying, “Go and sell that thou hast, and give to the poor.” He did as he was commanded and sold his possessions. Anthony’s sacrifice went far beyond what most monks practice today. When Anthony was 35, he retired into the desert, where he shut himself up in an abandoned fort. Food was thrown to him over the wall and for twenty years he saw no people whatsoever. 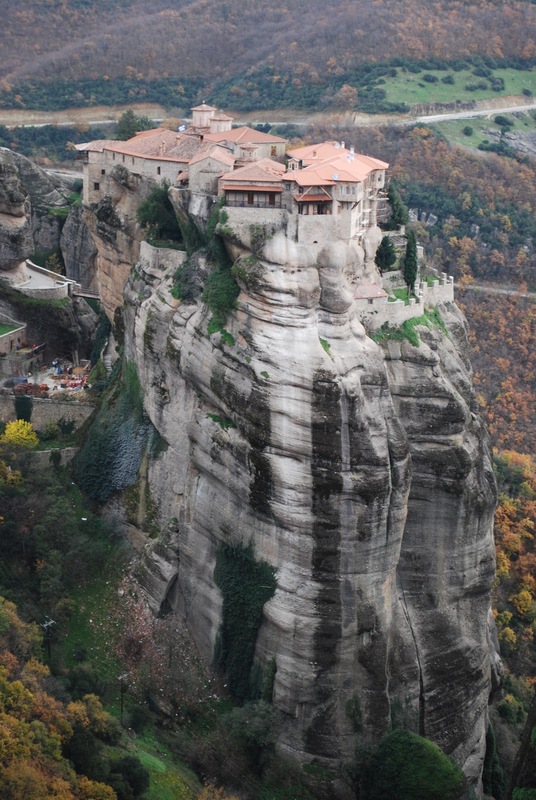 After these years of isolation an entire colony of men gathered around his fort to follow their call to monasticism. In 305 A.D. the monks persuaded Anthony to come out to disciple them. He spent five or six years at this task and in 311 A.D., paid a visit to Alexandria to encourage the Church in persecution. He then retired deeper into the desert, where he lived alone for the rest of his life (Bonnell Spencer, Ye Are the Body, p. 62). 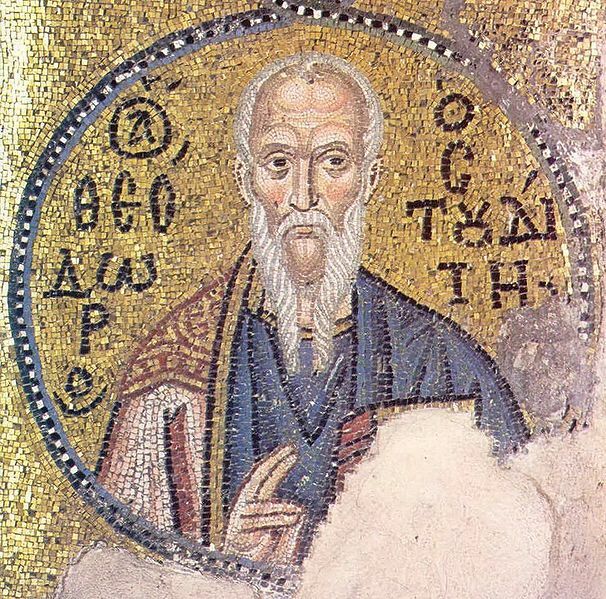 Through a famous biography written by Athanasius, bishop of Alexandria, Anthony’s monastic life became widely known. 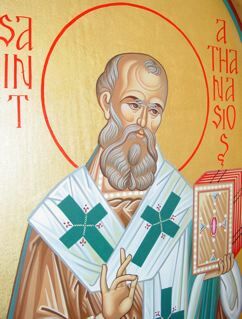 Athanasius portrayed Anthony as if he were a wrestler in training and so tapped both the religious fervor and the sports fever that were characteristic of the common men and women of the Eastern Empire and thus Anthony’s influence spread well beyond Egypt. 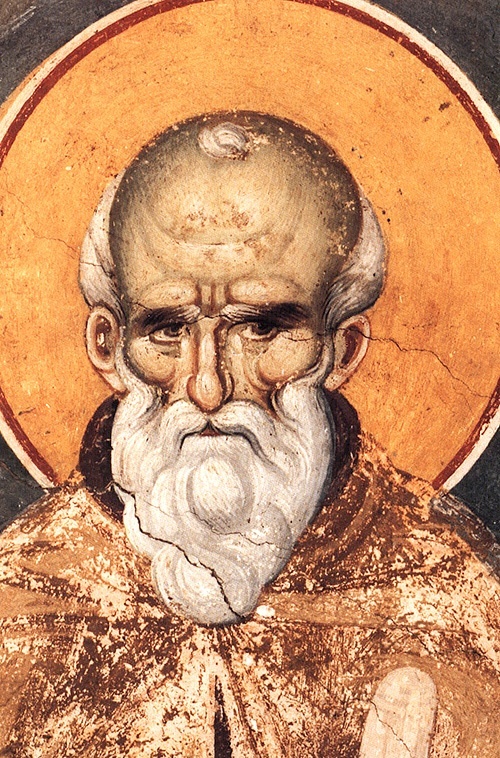 A number of monastic communities that sprang off of Anthony’s work made the point of it all to live alone, and although still connected with the Church were still very disconnected from people, including other monks. 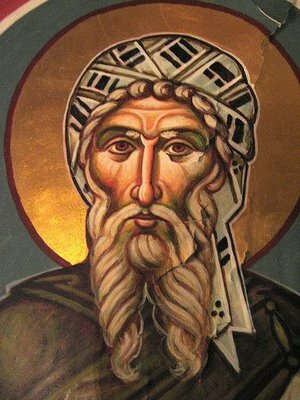 Pachomius (290-346 A.D.) went a step further, however, and arranged that the monks should work to produce their own food and clothing. This way, they were no longer dependent upon the charity that the public could spare for their sustenance, and the number of people who could adopt this cenobitical life (“life in common”) would become unlimited. 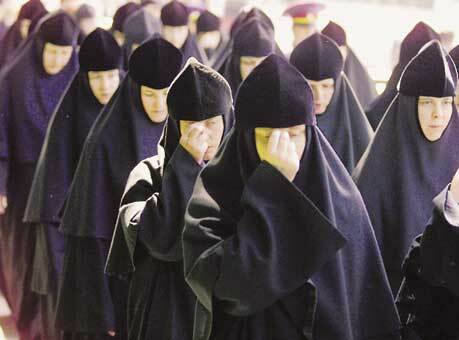 After the reforms of Pachomius, the number of monasteries and monks began to increase rapidly in the East, including addition of women into the monastic fold. 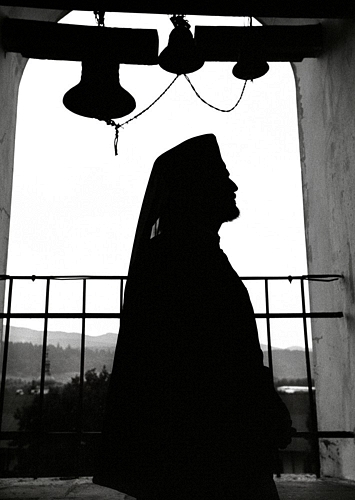 In Syria, the monastic life grew with the tendency of self-denial. 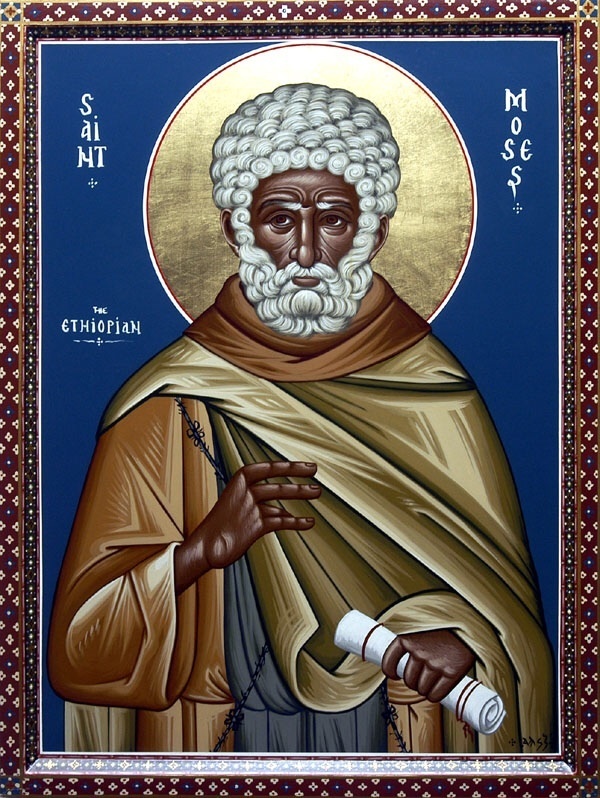 Simeon the Elder (390-459 A.D.) was one of the more popular examples of what was called a “Stylite,” because he spent thirty years of his life living at the top of a pillar, where he prayed and preached to those passing by. In Cappadocia, and later in Asia Minor cenobitism became the rule. The monastic life in this region owes its progress to the efforts of Esustathis of Sebaste (300-377 A.D.) and Basil the Great of Caesarea (370-379 A.D.). 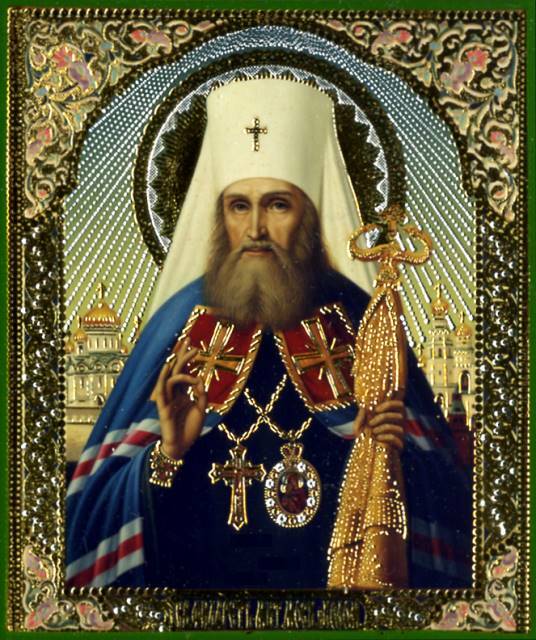 Basil promoted the “philosophical life” and demanded both the love of God and neighbor. Basil also encouraged his monks to situate themselves on the edge of the cities so as to serve the general public with instruction and hospitality. The earliest sign of monastic life in the West was that of Bishop Martin Tours (335-397 A.D.). Around the same time, Eusebius of Vercelli (340-371 A.D.) introduced a new monastic community which involved clergy under a special ascetical rule. This same rule was followed by Augustine of Hippo. The constant growth of monastic communities in the West, particularly in Italy, Gaul, and Spain, led to a fifth century rule called the Rule of Benedict, which is very likely to be contributed to Benedict of Nursia (480-550 A.D.) (Williston Walker, A History of the Christian Church). Benedict’s members were required to renounce personal possessions and to remain in the community for life. The monks conducted a communal praise of God in a sevenfold daily office, they labored in the fields and they participated in what is known as lectio divina – the meditative study of the Scripture. They conducted a school for reading and studying of Scripture, equipped with a library. This gave way to other monasteries beginning the same ministry, eventually, reaching into the Middle Ages, resulting in the monastery as the primary institution of learning. Although the Benedictine Rule spread slowly, it was used very steadily by Pope Gregory the Great, who used its monks as missionaries, bishops and ambassadors. 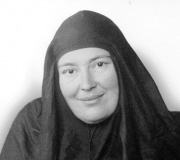 Monasticism has grown today as a major influence in the Orthodox Church with thousands of monasteries around the world. It serves as an anchor in the Church for ethics and spiritual practices that would otherwise fade with those who are caught up in marital and other social affairs. The monks of the Church can in many ways be considered to be the very conscience of the Church. The daily lives of various parishioners around the world are not lived without the consideration of the monks and how they live. We know that there are many monks living a strict spiritual life for the kingdom of God, and this convicts us and gives us strength! We also reap the prayers of the monks and greatly benefit from the theological/educational resources that they create.